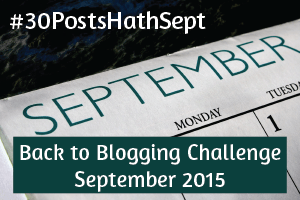 Welcome to Day #8 of #30PostsHathSept. [PLEASE READ all my other challenge posts HERE.] Perhaps this post will provide you with some new – and needed – information. Enjoy (if you have the time)! Ask almost anyone to define boredom, and you’ll receive comments that range from “a waste of time” to “feels like Dante’s circles of hell”. With time quantified to what seems like the millisecond, boredom becomes the enemy. Many see boredom as the wall separating success from failure. 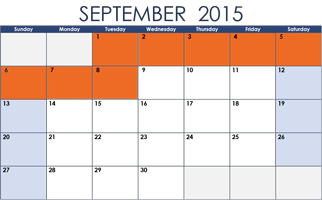 And since no one wants to fail, we fill our schedules with appointments, classes, work, volunteering, and errands. Some of us choose to blog on our activities, sometimes even as a personal record of accomplishments. But isn’t boredom at its core simply the state of being in downtime? And downtime – when we do find it – more often than not is now filled with other demands such as more work, exercise, video gaming, social media, more errands, and the consumption of other forms of media such as TV and movies. We’re all familiar with the phrase “There’s an app for that!” Well, fear not, there is a new one just for you. This week, researchers in Spain will unveil the first smartphone app that alerts you if you are bored. You can also listen to a report about the app. An app…Because no one wishes to be caught unexpectedly bored. Perhaps it’s a bit like walking out of the house in your underwear. Hurry inside, lest the neighbors notice. Children often groan about being bored. At home, they associate boredom with nothing to do, as if boredom is a vacuum to be filled. In school, many learn to link boredom with schoolwork that is unchallenging and repetitive. Do know that boredom of this type can indeed have serious ill effects – especially in gifted individuals who thrive on new information as if it were the primary food source. Such a child at home or in school can suffer greatly in their search for sustenance. But even if school is not associated with boredom, all students suffer when school extends beyond its regular hours to consume each night with hours upon hours of homework. These were hours lost when they could have spent the time in unstructured play or quiet contemplation. These days, such a luxury seems too old-fashioned. Many older students, under great pressure to impress colleges and future employers, while receiving media’s constant barrage of doom and gloom, actively fill their days – and nights – with internships, volunteer enterprises, dual enrollment, recitals, organized sports, and test prep. No chance for boredom here. And there’s nothing a video game can’t do to squelch any remaining time. The constant focus on production in society today reminds me of the classic chocolate episode in the old I Love Lucy show. First, the chocolate comes slowly, then faster and faster, until…Well, you know. See it for yourself. Fortunately much more is now being written about both the ill effects of the loss of downtime and the positive effects of boredom. Dr. Susan Fitzpatrick, the president of the James S. McDonnell Foundation, a private organization supporting a variety of causes that “improve the quality of life”, wrote an opinion article in The Scientist supporting the need for slowing down. Last month, The New York Times wrote an article about the creativity that comes from tedium. During that same month, The New Scientist published a feature article entitled “Why being bored is stimulating – and useful too”. INDIFFERENT: This is the least harmful of the boredoms. It’s the boredom associated with feelings of relaxation. It’s watching a rerun on TV or taking a nap in the middle of the day. This type of boredom can sometimes lead to creative ideas. CALIBRATING: This is another positive form of boredom. This is the boredom of daydreaming while actively doing something else like attending a class or meeting, or simply walking in nature. Creative ideas can also burst into bloom, but motivation must accompany it. SEARCHING: This boredom is focused on pleasure seeking. It may be a positive form of boredom, or a deadly negative one. It’s doing something – often impulsively – because one is bored and it seemed like a good idea at the time. Depending upon the activity undertaken, it can be creative or not. It’s frequently the frame of mind a teen is in when the adult response is “What was he THINKING!” Be careful, or those pleasure centers can take priority when the thinking brain should be on watch. REACTANT: This is the boredom of feeling trapped and unable to escape. Like a caged animal, one may become angry and aggressive. The outcomes can be violent. It can also be the acting out at school by a child who is far advanced of the material being taught and hasn’t developed the self-control to be patient. The result is a temper tantrum or a meltdown. APATHETIC: This is perhaps the most harmful of all the boredoms. This is the boredom seen when someone, feeling in a hopeless situation such as spending years in a boring education or job, just simply gives up and dropouts or quits. These can also be unemployed adults who spend years seeking a job or career without success. Depression is underlying this form of boredom, and it is crucial to identify and properly support these people to prevent health-related consequences. 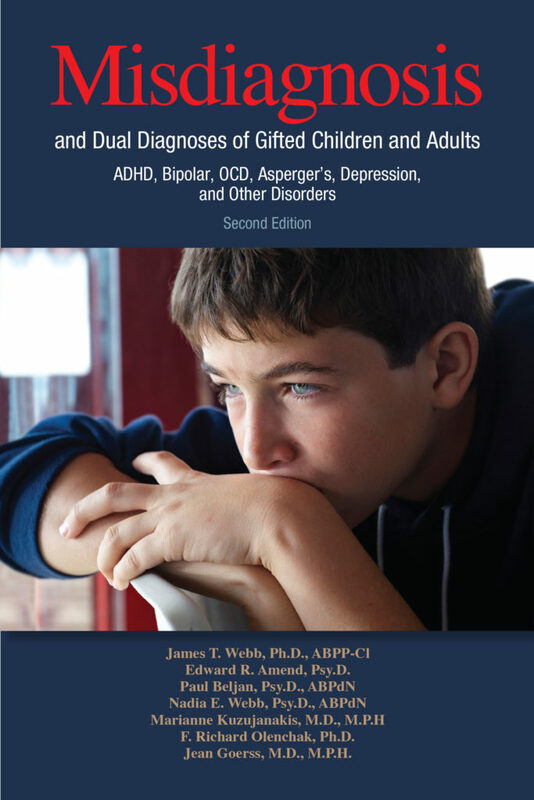 For children in this situation, there is a dire need for a re-working of the entire education system to better support the needs of gifted, twice-exceptional individuals, as well as visual-spatial learners who often clash with the sequential learning paths in schoolrooms. The key may be in learning how to shift one’s boredom profile to a type that leads to creativity and relaxation. The flexibility between the types of boredom may still be in the phase of understanding, but what is true is this: Boredom, when creativity becomes ignited, leads to amazing progress and innovation. Ultimately, however, public opinion may fall on one of two camps. The camp that prefers to be constantly on the go, productive, interacting, and fully documented vs. the camp that enjoys stepping back, taking in the view, contemplating the universe, and letting creativity take hold in its good old time. I leave you with this…Compare the two viewpoints by viewing the video “Watching The Wheels’ by John Lennon. And, if you like, you may watch Amber Case’s TED.com video “We Are All Cyborgs Now”.